Let’s face it: Americans love fried foods. Whether it’s a delicious funnel cake from the county fair or an order of fries at a restaurant, the amount of fried foods we consume each year is significant. Whether we’re frying foods or simply incorporating oil into a recipe, we need to be conscious of the cooking oils we consume. 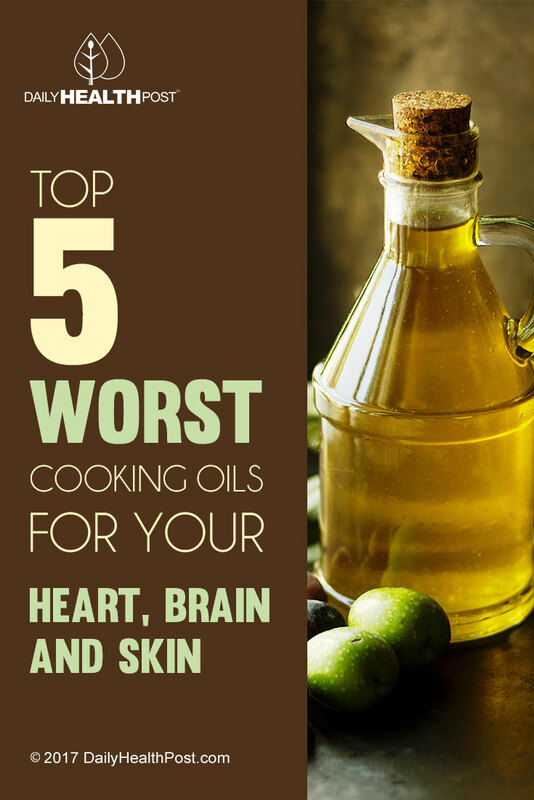 After all, oil can clog arteries and create significant long-term health issues. The worst cooking oils we can incorporate into our diet are processed vegetable oils such as corn, canola, cottonseed, sunflower, and soy. You can reverse the damaging effects of fried foods and bad cooking oils on your heart and brain with this powerful antioxidant. Aside from their extraction from genetically modified crops, these oils are infused with petroleum-based chemical components. At high frying temperatures, this destroys the nutrition we need from foods. When these oils are processed, the smell of the chemicals characterizes the risk they pose for your heart, brain, and skin. However, they are chemically deodorized before being sold to the public on supermarket shelves. Inaccurate research and dishonest marketing sell these oils to the public as “natural” and “healthy,” which couldn’t be further from the truth. 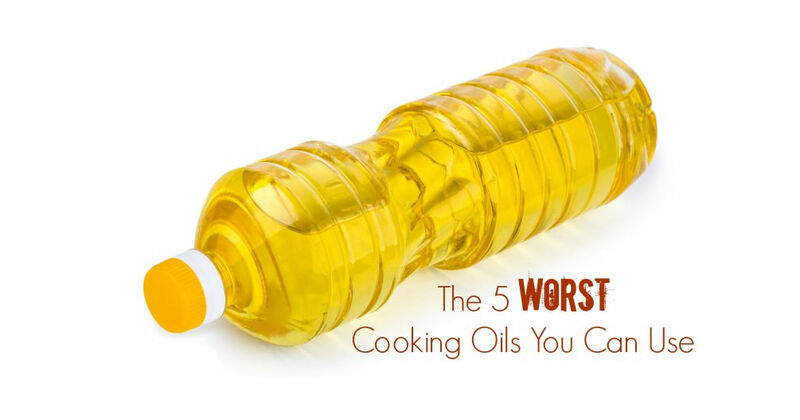 The average American consumes 3 or more tablespoons of vegetable oil every day. Because you may be ingesting unhealthy substances without even realizing you are doing so, it’s critical to consider the source and healthiness of the oil used in your cooking. Even if you avoid the most dangerous oils, it’s important to check the labels of the foods you do consume. PepsiCo, for instance, used to add brominated vegetable oil to its Gatorade drinks before removing the ingredient in 2013. The bromine was included to keep the oil from floating to the top of sports drinks. Aside from the five oils listed above, you’ll want to avoid anything that’s “partially hydrogenated,” such as vegetable and soybean oil. These fats are extra-saturated and lead to the “bad” cholesterol, which increases the likelihood for heart disease and other health issues.